When did you stop making those round, luscious, buttery chardonnays? 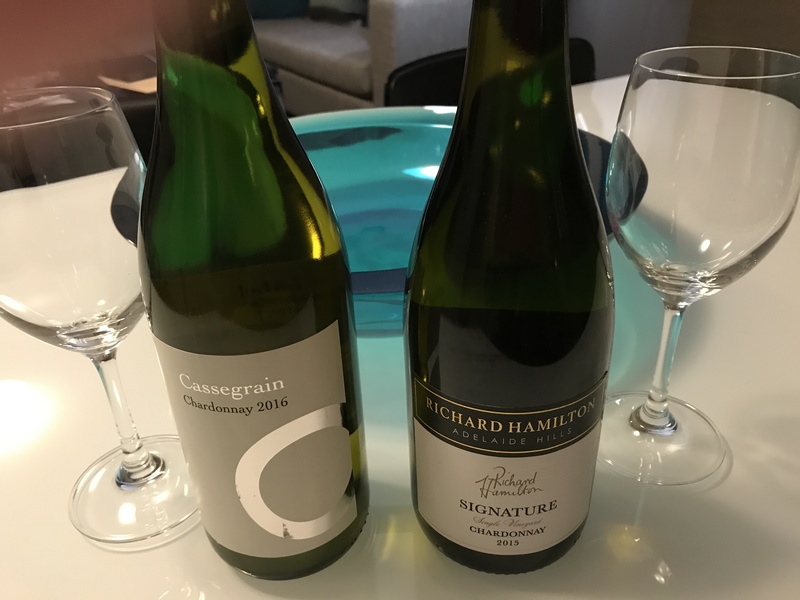 In the past few weeks, I’ve tried your chardonnays from Hunter, Barossa, Yarra and Southeastern Australia, still looking for that “perfect” chardonnay. I even went to a wine tasting event the other night in hopes of finding who’s still making that Australian style of chardonnay I remember from fifteen years ago. Sadly, our wine host informed me the trend here now is to make those same dry, crisp chardonnays that California seems to think are the hot new thing. But, Australia, I didn’t give up! 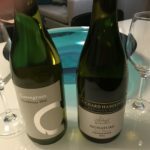 Fortunately for me, I discovered the Margaret River wine region in Western Australia is still making some good old fashioned, buttery, creamy, slightly oaky chardonnays that I just love. 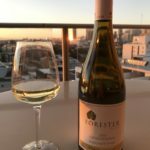 I’m happy to report that the Forester Estate 2016, Margaret River is just my style. This is a classic Margaret River chardonnay with concentrated flavors and complexity. The nose displays pure aromas of stone fruit, a hint of citrus and vanillan oak. The wine is clean, fruit driven with flavors of stone fruit. The color is pale golden and the texture is creamy, ending with a soft finish. 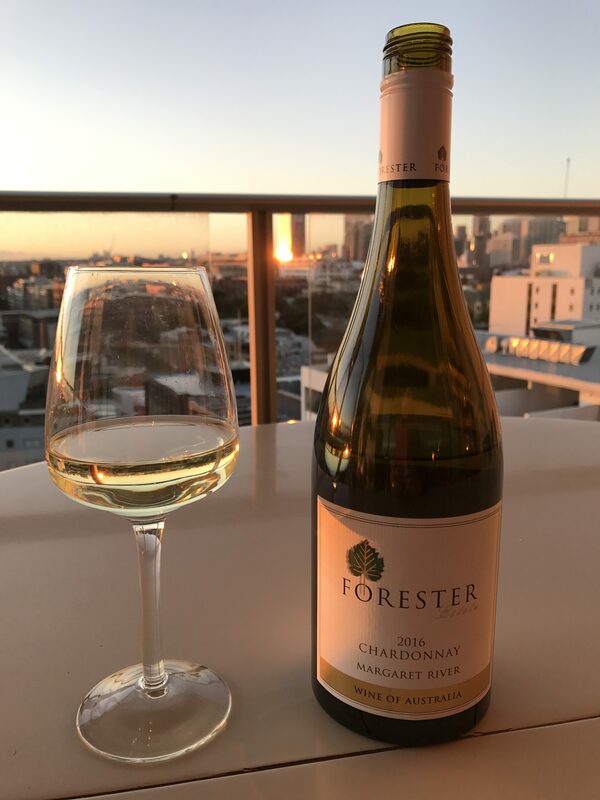 The Forester is easily drinkable and available at Dan Murphy’s, a “Total Wine” kind of wine store in Sydney. A long visit to the Margaret River wine region is on my agenda for our next trip back to Australia. I’ve been told that it’s a “foodie” place with tons of great restaurants to go along with the many wineries I’ll need to visit.